Every homeowner wants to find the best kitchen cleaner to get that fresh, sparkling, brand new look at any time. Well, with Milsek, you’ll get more than the best kitchen cleaner, you’ll also get floor polish, furniture cleaners and so much more to help you completely revitalize your entire home, quickly and easily, with safe and hassle-free products. Milsek Furniture Polish with Lemon Oil is the “Original” formula that started it all back in 1914 when the first stone was placed on The Lincoln Memorial, Wrigley Field was built, and World War I began. The product is so diverse in cleaning – even our clients keep coming up with outstanding and unique ways to use it, taking the best kitchen cleaner and turning into a nearly all-in-one solution for the home. With that notion, we have added unique scents and oils to expand on the product line to introduce Milsek to Stainless Steel, Leather, Antiques and so much more. 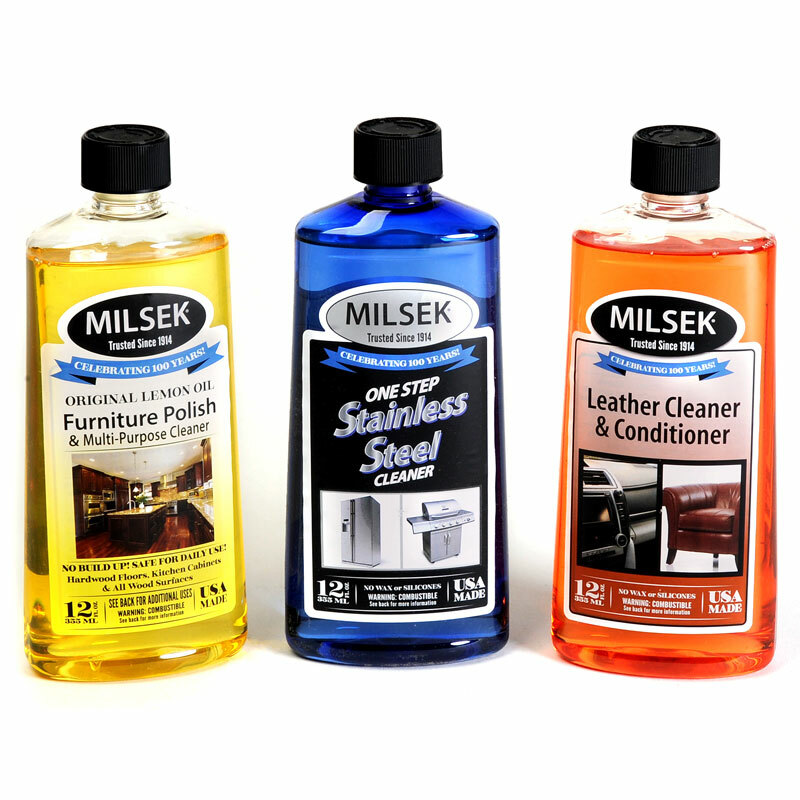 Now, there’s a specific Milsek product to handle any kind of specific application, from cleaning old wood furniture or antiques, to revitalizing your stainless steel appliances or your leather chairs. 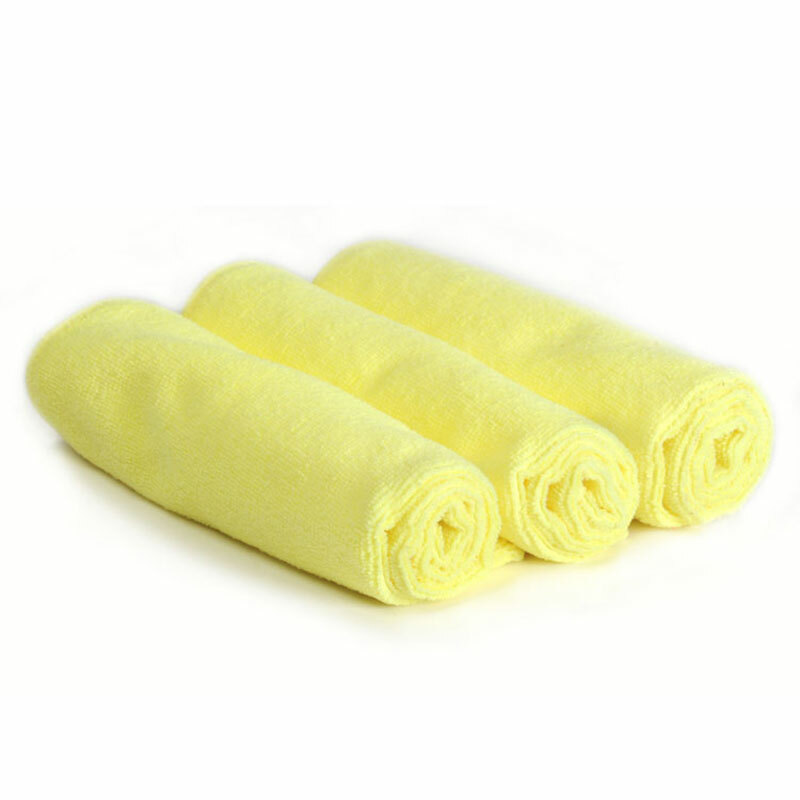 We know our furniture cleaners and polishes will keep your purchases looking their very best, with no build-up. Milsek will clean, polish, preserve and protect all wood surfaces. Learn more about all of our great furniture cleaners and other products by exploring their individual pages. 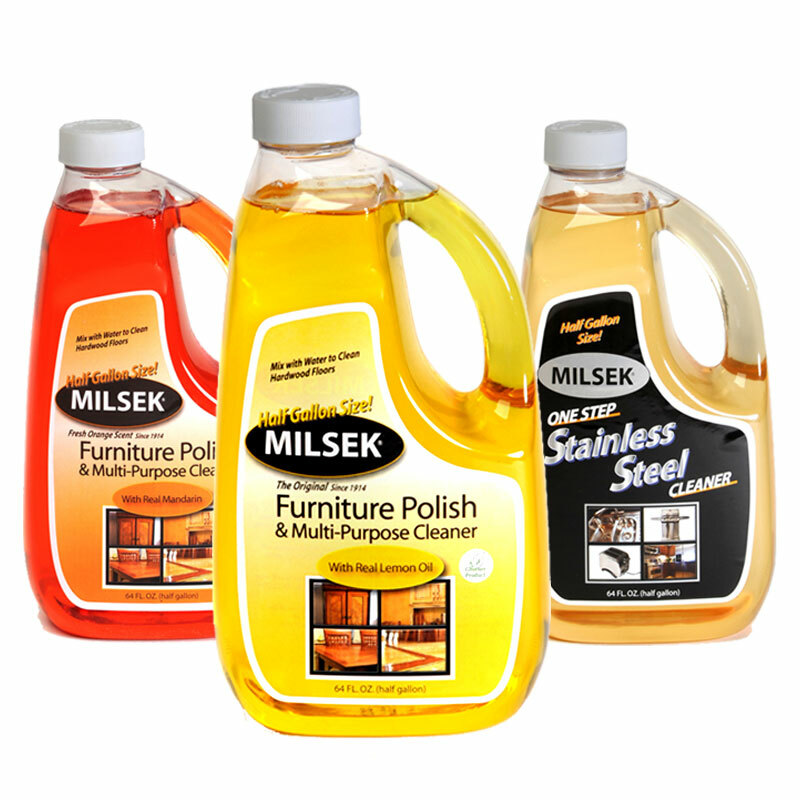 Whether you want the best kitchen cleaner or floor polish, Milsek has the solution you’ve been seeking.